Rocking out with $1 burgers every Tuesday from 5pm-close (with purchase of a beverage). Dine In Only. 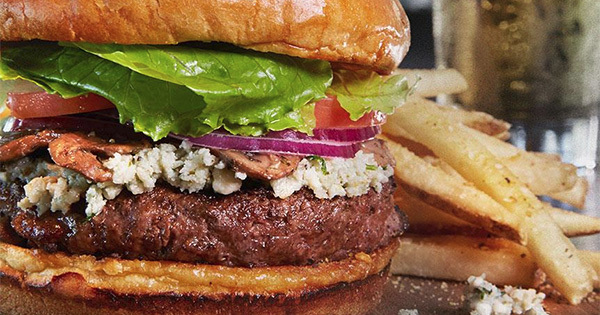 Find more events like "$1 Burger Night at Beavercreek Bar Louie"
Casually cool neighborhood restaurant & bar specializing in oversized sandwiches and artfully concocted signature cocktails. Eclectic urban destinations at The Greene and Austin Landing in Miamisburg.